Waikato Stud recorded a standout session on Day One of New Zealand Bloodstock’s Ready to Run sale on Wednesday, selling four of the five top lots. The quartet were prepared by Jamie Beatson under his Ohukia Lodge banner and the result was made sweeter by the fact that all four are sired by resident champion stallion Savabeel. “I have known Jamie and (his cousin) Sam Beatson for a long time and the Beatson boys used to break in for us,” Mark Chittick said. “Jamie breaks in some of the fillies that we keep and they are down to earth, top-class horse people who have basically grown up on a horse’s back. The Chitticks sold the two sales toppers mid-way through the day for $500,000, with both colts destined for Hong Kong. Cambridge bloodstock agent Stuart Hale went to $500,000 to secure lot 84, a colt out of High Chaparral mare Lady Chaparral, for Hong Kong client Mr Wong Shing Ngai of Regency Stables. Later in the day Hong Kong trainer Manfred Man matched that bid when purchasing lot 127, a colt out of O’Reilly mare Maxmara. Meanwhile, Te Akau’s David Ellis teamed up with Aquis Farm to purchase a colt out of Pins mare Millililli and bloodstock agent Cameron Cooke went to $375,000 to secure lot 180, a colt out of a half-sister to multiple stakes winner Precedence. “The guys that bought those four horses are all top judges and have been at the game a long time,” Chittick said. 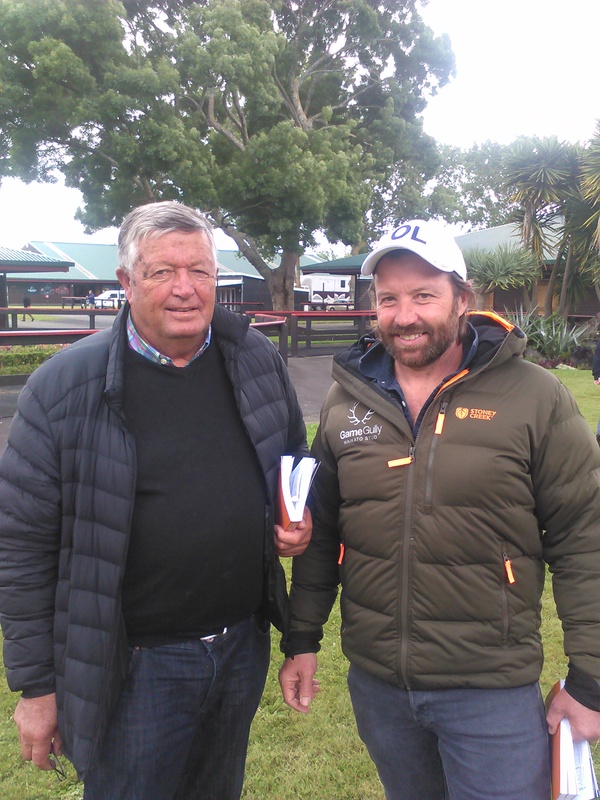 While the Matamata farm are well-known for their yearling sales results, Chittick said that they are now identifying which of their stock are suited to which sale and are now preparing them accordingly. “Considering that we’re breeders of a lot of animals, what we’re really learning now is to wait for the day that is the best day for the horse,” he said. “There is no doubt that over the years I have had blinkers on myself at the yearling sales, but you’ve just got to give the horse the time for whatever their best day is. 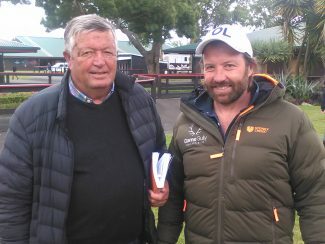 While Waikato Stud have prepared two-year-olds for the sale in previous years, Chittick said they opted to delegate this year’s preparation to Ohukia Lodge. Chittick also took great pride in seeing three generations of his family enjoy good sales results, with his father Garry setting the bar-high having bred the Lady Chaparral colt, while his children bred the Savabeel colt out of Millililli.